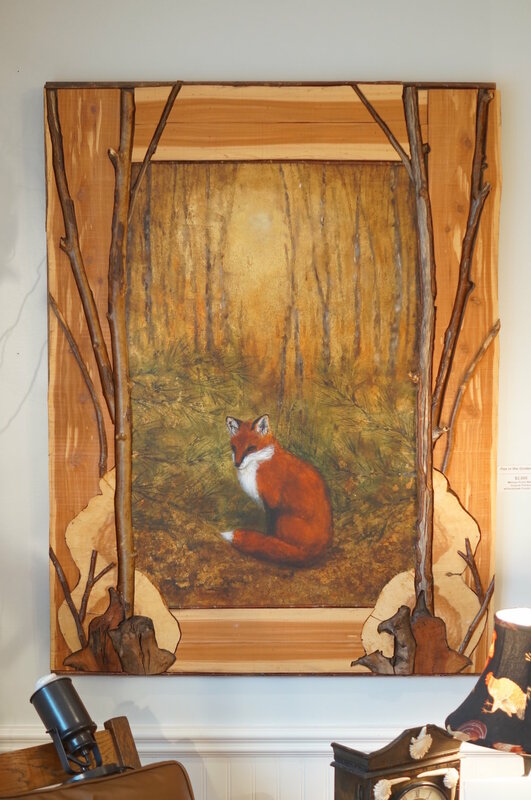 Firefly features the work of dozens of Western North Carolina’s most accomplished craftsmen and artists. 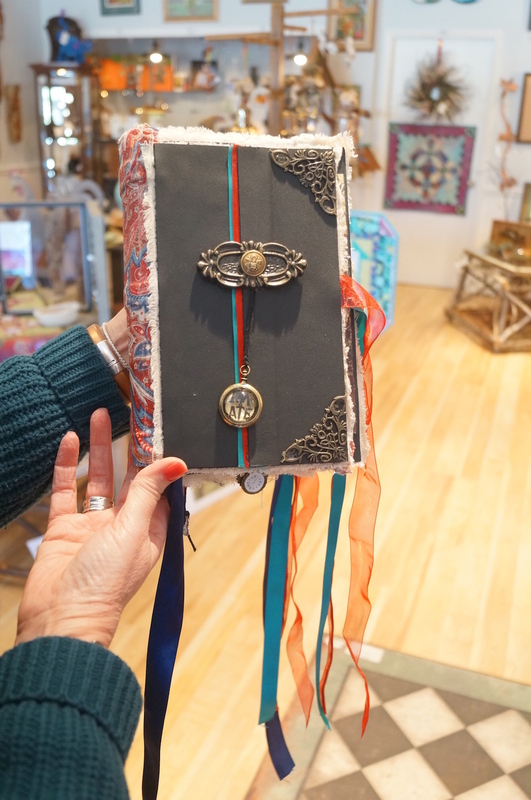 We offer an extensive array of original art created from metals, clay, wood, glass, textiles, sterling silver, and other media. 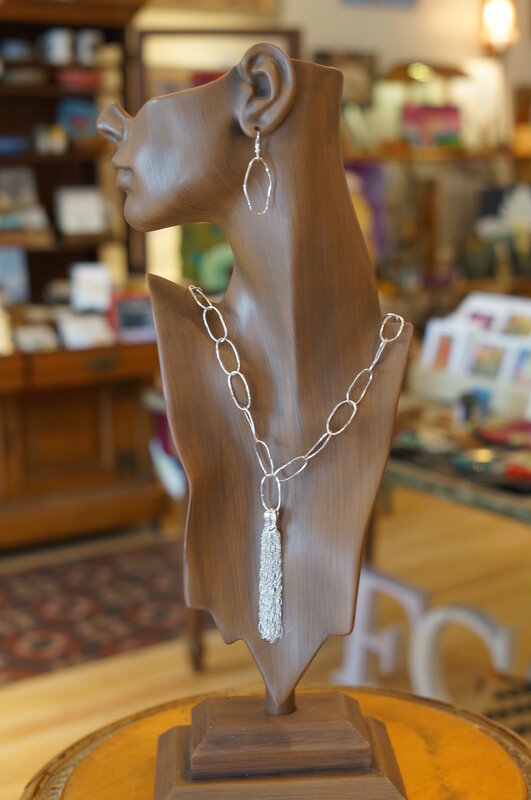 If it’s a special occasion, you will find the perfect gift in our gallery. 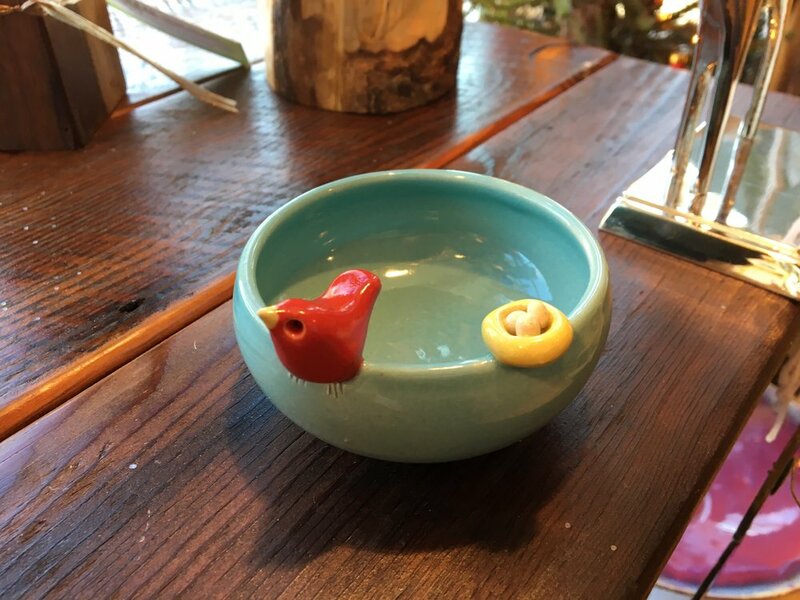 For any occasion, and for anyone you love, Firefly is the place to find that memorable item sure to touch his or her heart. Just 5 minutes south of Historic Downtown Hendersonville. 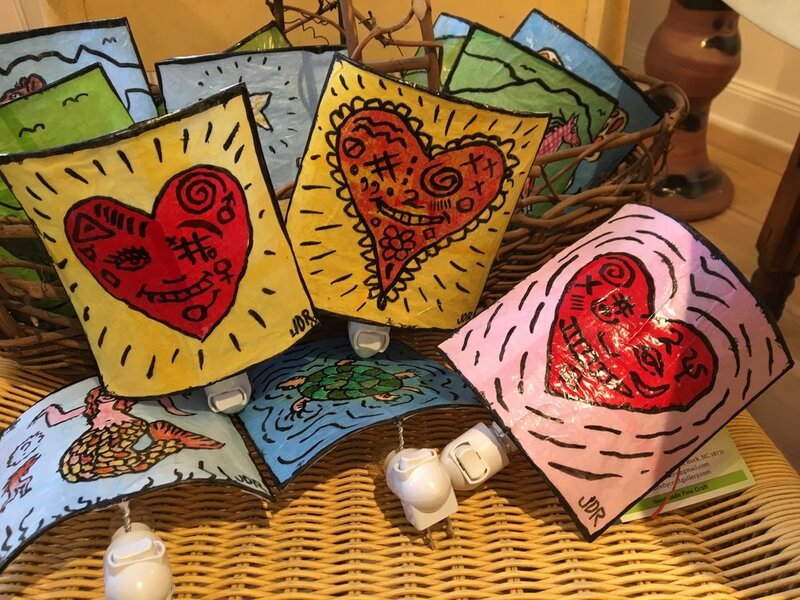 Experience the creativity and inspiration of Henderson County's most talented artists expressing themselves through painting, drawing, sculpture and ceramics. 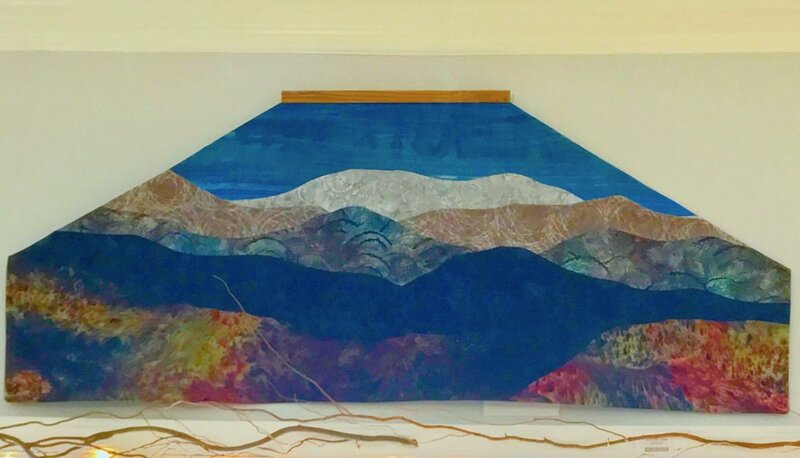 Brighten your world with a piece of the mountains from Firefly. 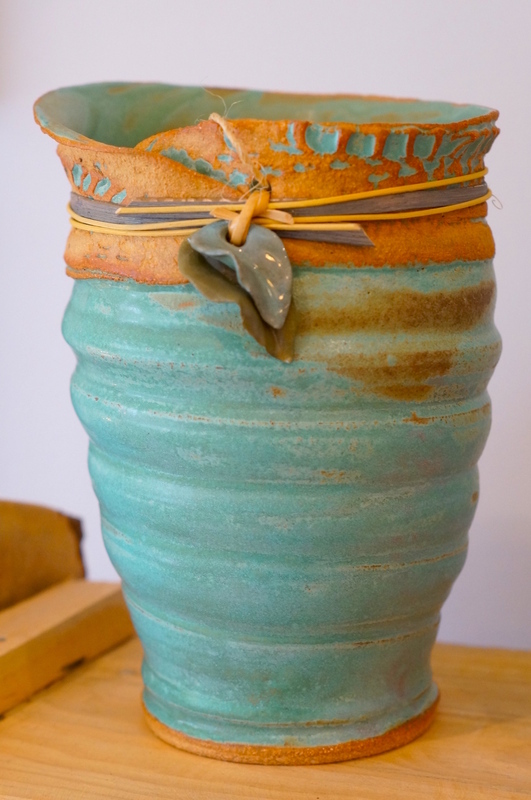 Make Firefly Craft Gallery your local 'go-to' gift shop in the Henderson County area. 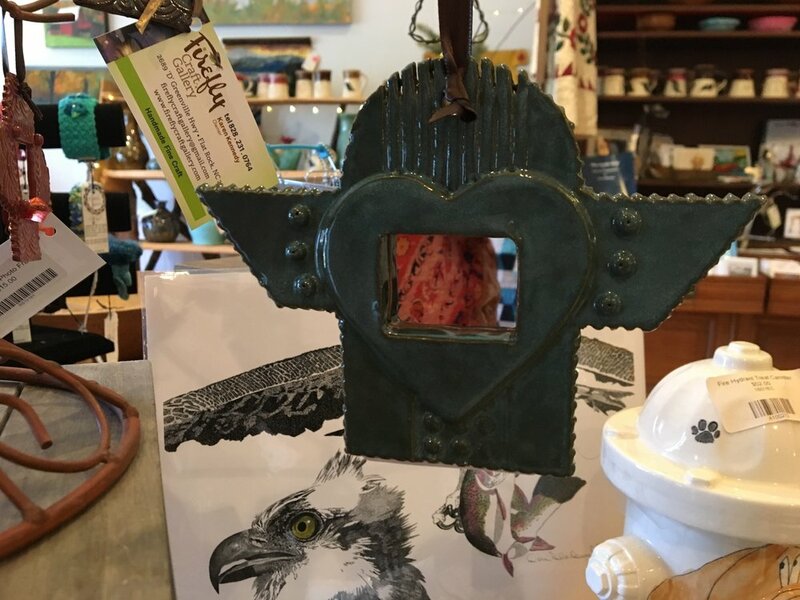 Just 5 minutes south of Historic Downtown Hendersonville, we offer a wide range of handmade, American fine crafts, gifts, and fine art guaranteed to delight your guests, your giftees, and yourself! 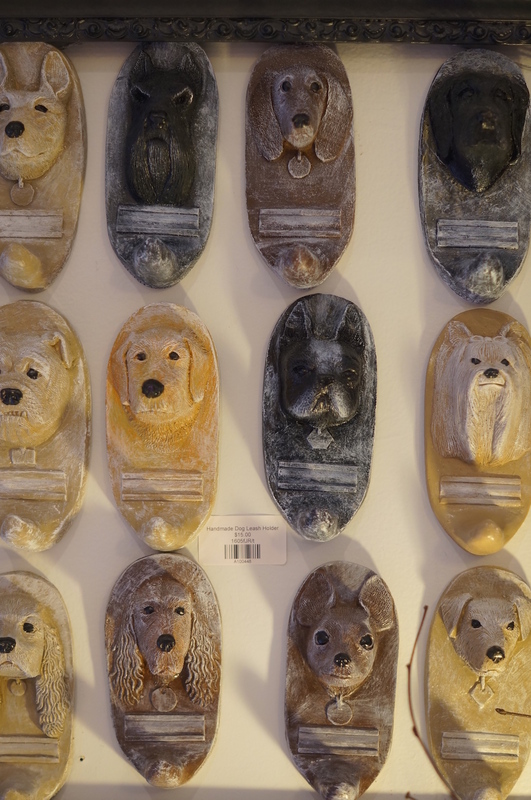 Fine quality, artistic and unique–you're sure to find something new and perfect to charm. 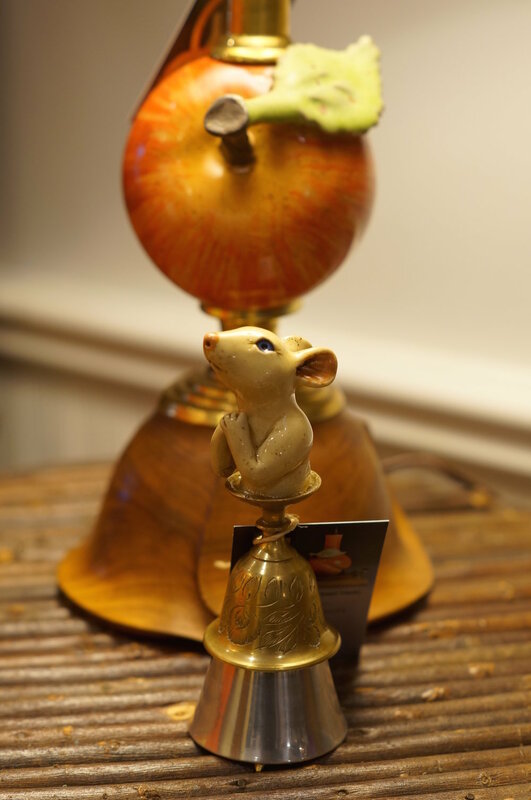 Follow us on Instagram to see the very latest additions...Click on Image to See complete description. 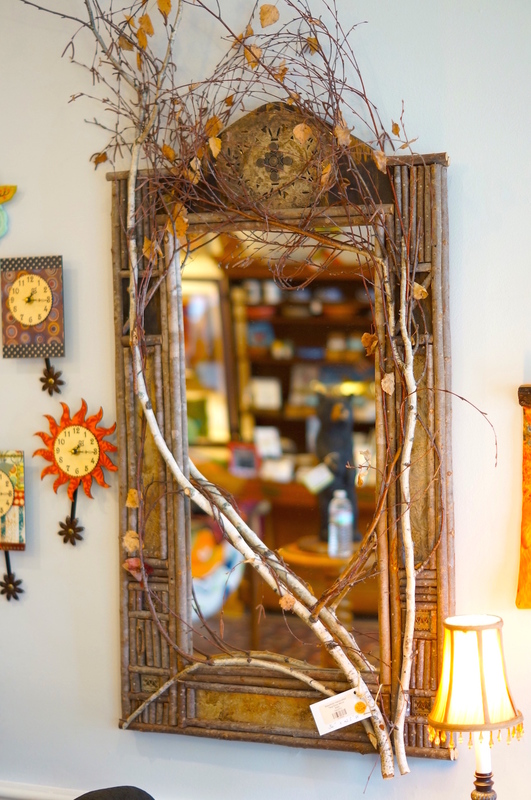 Firefly is the place to find just what you need. Some call it quaint, charming, and relaxing. We call it home. Welcome to Flat Rock. Nestled in the beautiful mountains of Western North Carolina, Flat Rock was once a Cherokee gathering place, and later the "Little Charleston" of the mountains, Flat Rock is now home to poets, playwrights, and artists. Our historic sites, businesses, and recreation all reflect this heritage. Come to Flat Rock. 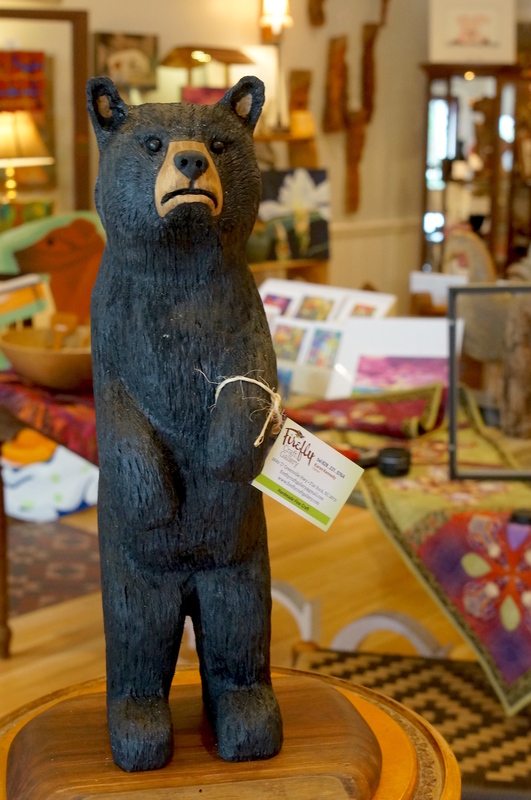 Hike the trails, tour the home of Carl Sandburg, take in the Flat Rock Playhouse, pick apples at the picturesque Sky Top Orchard, and enjoy a variety of shops, galleries, restaurants, and cozy inns. 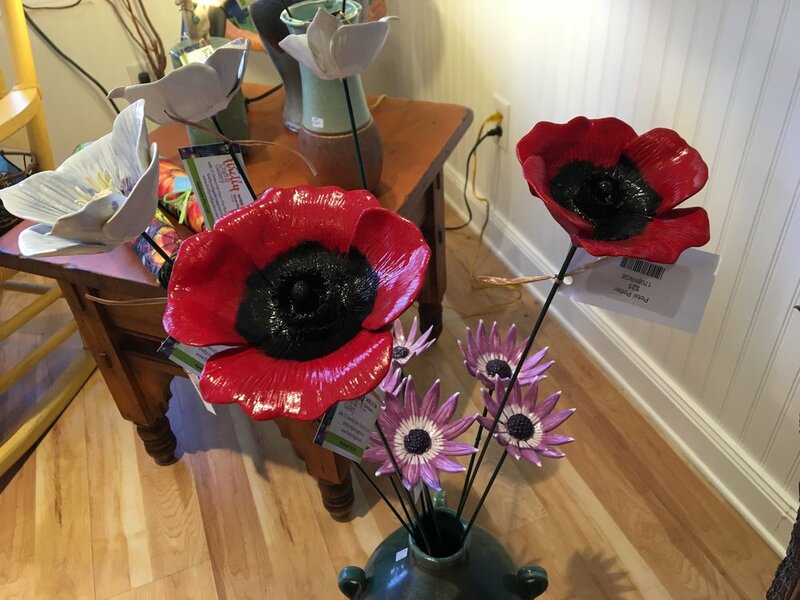 You will find Firefly Craft Gallery at the very heart of downtown Flat Rock - at the intersection of Greenville Highway and Little River Road. We are just around the corner from the Sandburg Home, across the street from the North Carolina's State Theater, The Flat Rock Playhouse, only a few steps from Rainbow Row and the famous Flat Rock Bakery, and right next door to the world's friendliest Post Office. 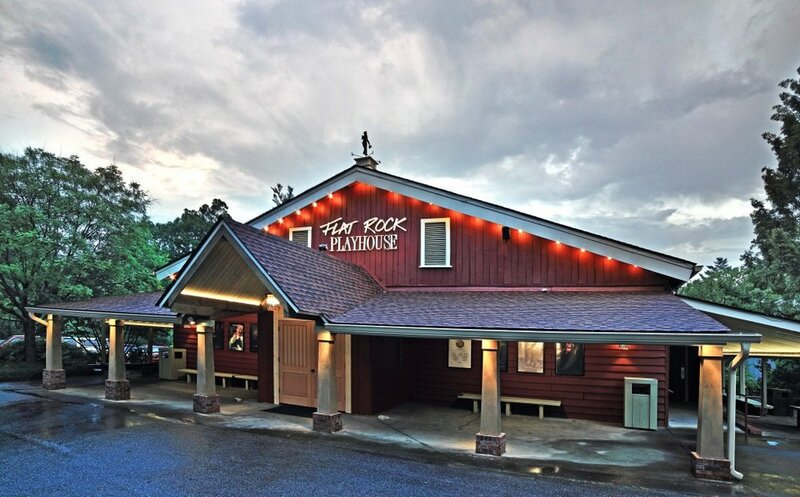 Flat Rock is conveniently located just 5 minutes south of Hendersonville's charming downtown and only 30 minutes south of Asheville. The State Theatre of North Carolina. What began as a few weeks of summer performances in 1940 is now a nine-month season of plays including Broadway musicals, comedy, drama, and theatre for young audiences. The Playhouse can legitimately be called the Crown Jewel of Flat Rock and attracts nearly 100,000 patrons each year. Carl Sandburg is was known as "A Poet of the People" and provided a popular voice for the American people of the twentieth century. Today, Sandburg still speaks to us through his words, songs and the beauty and serenity of Carl Sandburg Home National Historic Site. The 264-acre site includes the Sandburg residence, the goat farm, sheds, rolling pastures, mountainside woods, 5 miles (8 km) of hiking trails on moderate to steep terrain, two small lakes, several ponds, flower and vegetable gardens, and an apple orchard. 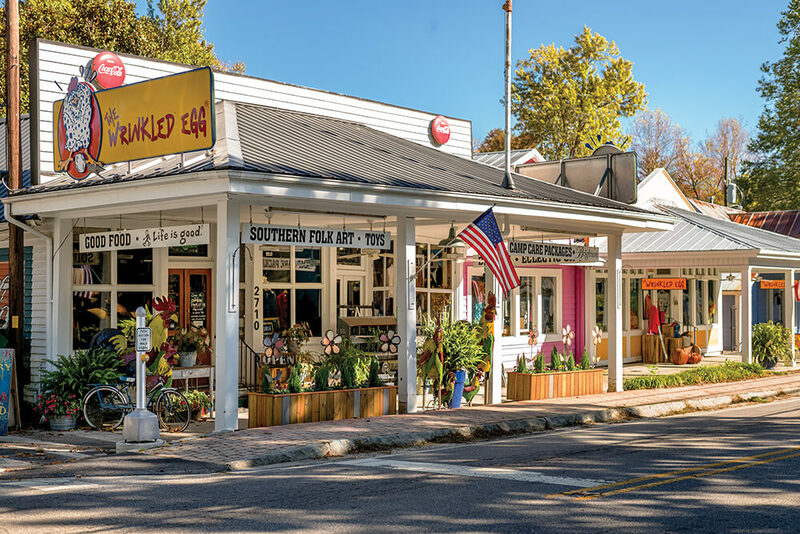 This colorful collection of brightly colored buildings contains a fun group of small boutiques and eateries in the heart of Historic Flat Rock. 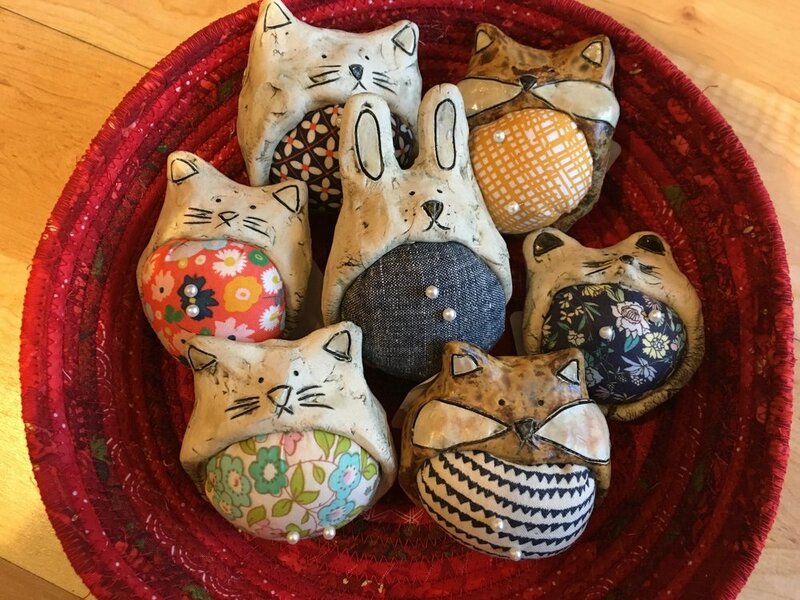 You will find the Flat Rock Village Bakery, The Wrinkled Egg, Honey and Salt Restaurant, Hubba Hubba Smokehouse, The Magnolia Gallery, as well as the delightful Flat Rock Tailgate Market each Thursday from 3 to 6pm during the Spring, Summer, and Fall. Poised atop 26 scenic acres on a private lake in the Village of Flat Rock, Highland Inn is a place to rest, and explore. A haven for relaxation, and adventure - offering the seclusion of a tucked-away mountain setting—and the convenience and sophistication of a world-class resort in the Land of the Sky. Flat Rock is located in the beautiful Western North Carolina mountains 3 miles south of Hendersonville, NC. Flat Rock dates back to a time when the Cherokee met on the great flat rock which is still visible today. Flat Rock was established about 1807. However, the settlement that was to become the "Little Charleston of the Mountains" really began to grow in 1827 when Charles and Susan Baring built their summer home and private chapel. Soon friends followed. Before long, quite a colony was formed.Rich with history, tradition, and beauty, the Village of Flat Rock is a place where people come to visit and many choose to stay. Panoramic mountain views, orchard ponds with ducks and geese, a barnyard area, a bamboo forest to explore, lots of picnic areas and, of course, a mountaintop of fragrant apple and fruit trees.